The retail and wholesale market consists of sales of retail and wholesale services and related goods by entities (organizations, sole traders and partnerships) that together provide the service of making goods available in convenient quantities and locations. Retailers are independent organizations in the distribution channel for consumer goods that buy goods from wholesalers or direct from producers, break bulk, store goods, display goods for sale either physically or online, sell to ultimate users or sometimes deliver. Wholesalers are independent organizations in the distribution channel for consumer goods that buy in bulk, store goods, break bulk and sell merchandise primarily to retailers, professional authorities or to other wholesalers rather than to consumers. Both retailers and wholesalers take ownership of the goods and so bear the risk of carrying inventory. They also reduce the total number of transactions required for the process of transferring goods from producers to consumers. 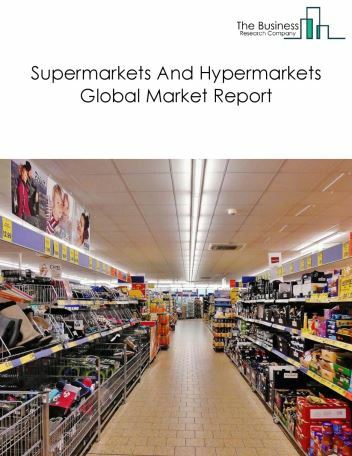 Major players in the global retail and wholesale market include Wal-Mart Stores, McKesson, AmerisourceBergen Corporation, CVS Health Corporation, Costco, Kroger Co, Tesco PLC, Carrefour S.A, Cardinal Health, Amazon, The Home Depot Inc., Lidl Stiftung & Co. K.
The retail and wholesale market size is expected to reach $41 trillion by 2022, significantly growing at a CAGR of around 5% during the forecast period. 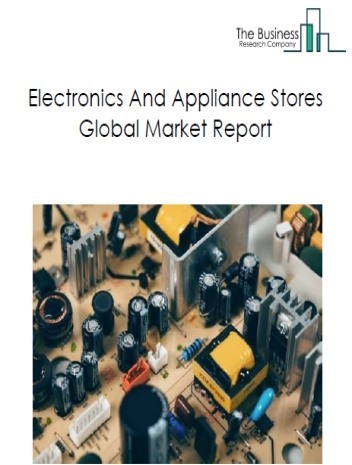 The growth in the retail and wholesale market is due increasing disposable income in low oil prices, emerging markets growth and technology development. 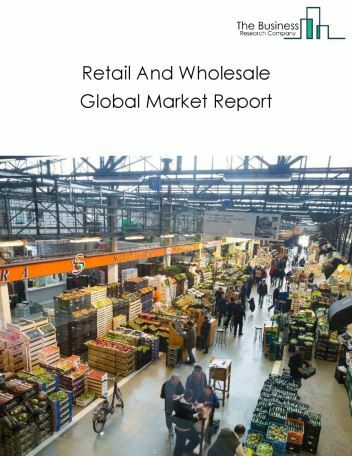 However, the market for retail and wholesale is expected to face certain restraints from several factors such as weak wage growth in developed economies, price sensitivity and counterfeit products. 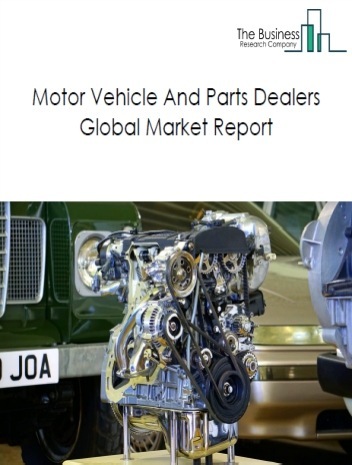 The global retail and wholesale market is further segmented based on type and geography. By Type - The retail and wholesale market is segmented into retail and wholesale. 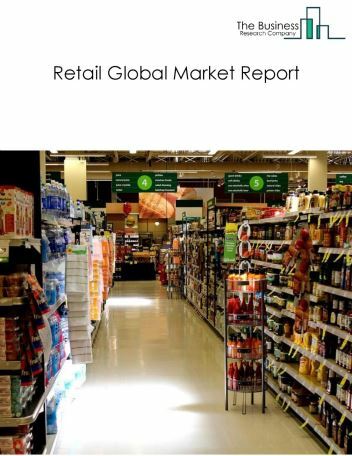 Among these segments, the retail market accounts for the largest share in the global retail and wholesale market. 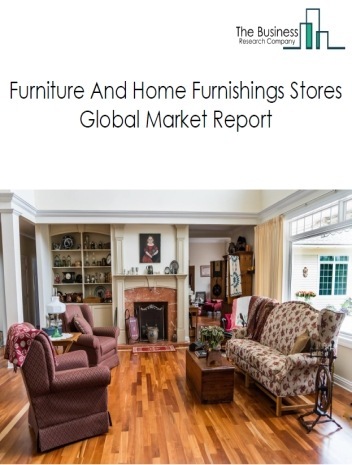 By Geography - The global retail and wholesale is segmented into North America, South America, Asia-Pacific, Eastern Europe, Western Europe, Middle East and Africa. 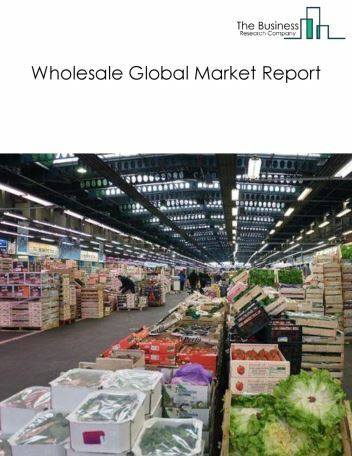 Among these regions, the Asia-Pacific retail and wholesale market accounts the largest share in the global retail and wholesale market. E-commerce stores setting up offline stores, automation in store operations and big data analytics in retail and wholesale are the major trends witnessed in the global retail and wholesale market. 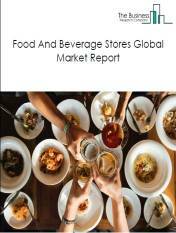 Potential Opportunities in the Retail And Wholesale Market With impact of retail data analysis, adoption of advanced technologies, economic growth the scope and potential for the global retail and wholesale market is expected to significantly rise in the forecast period.